I am back this hop hopping along with some Stampin' Up! International All-Stars! 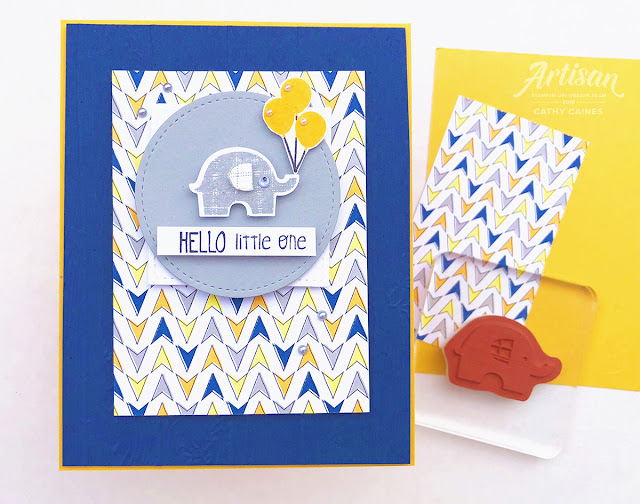 Each month we select a product from the current Stampin' Up! catalogues in order to inspire you and get you creating. 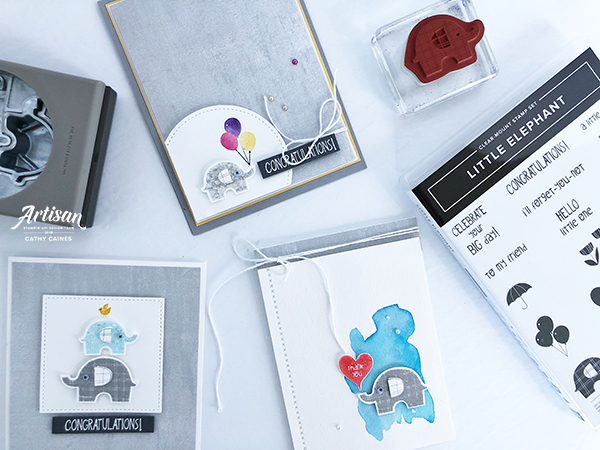 This month, we have selected the ever so cute Little Elephant Bundle. 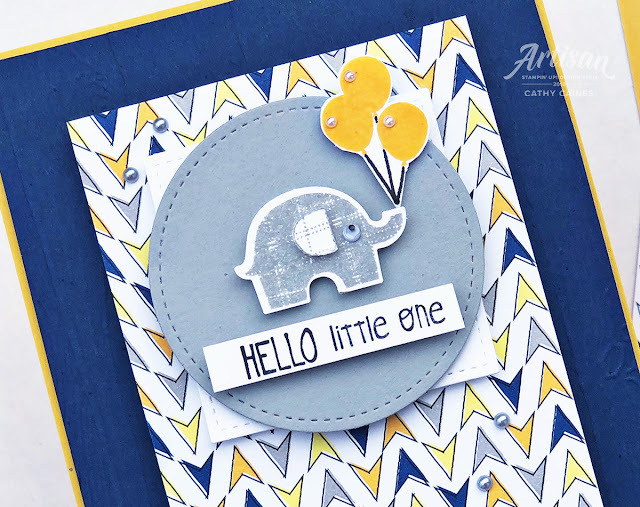 It just so happens that cute is right up my alley and as such this was a must have item! A couple days ago, I did a guest blog post featuring this set so be sure to hop over to this Creative Scrapbooker Magazine blog post to check out those additional projects! 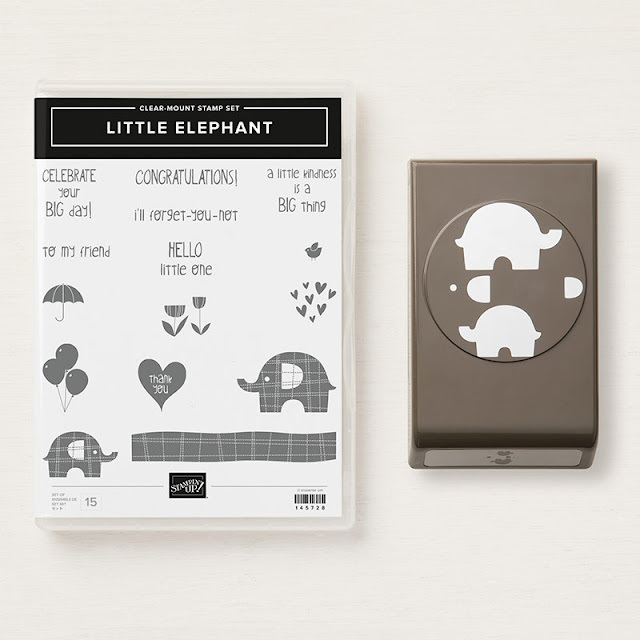 This stamp set and punch make life easy for you. You'll be knocking out cards no time! Thanks for dropping by today - hope you have a wonderful day! But be sure to keep hopping along to Moira before you go! 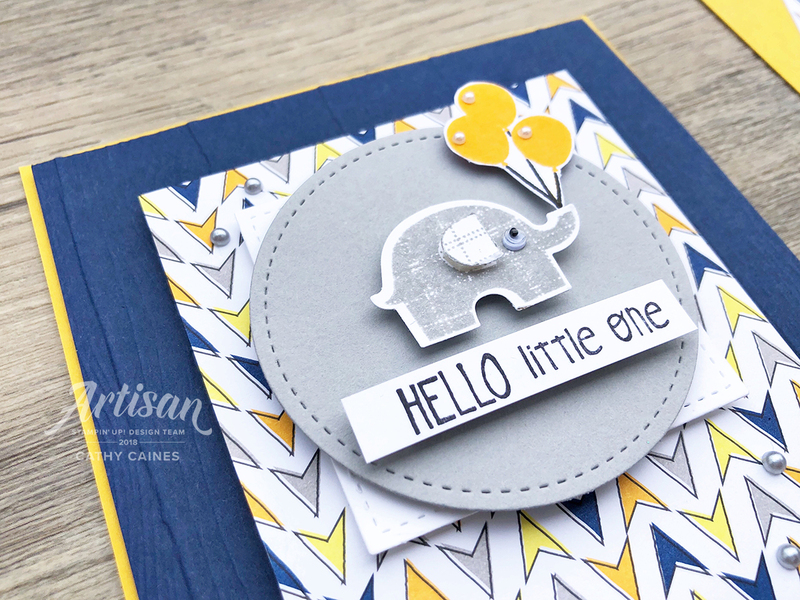 Labels: baby, little elephant, stamp to share, stampin' up!